Hello everyone! 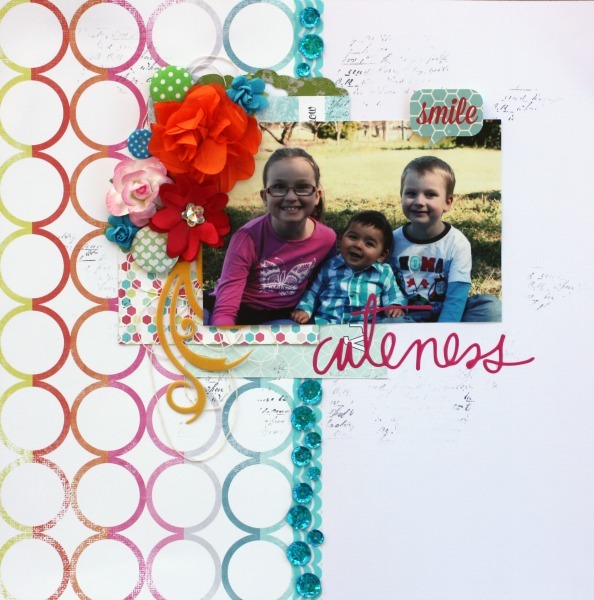 Sorry we are a little late posting up our November challenge, but here it is .... it's a sketch this time!! We would love to see your interpretation of the sketch! 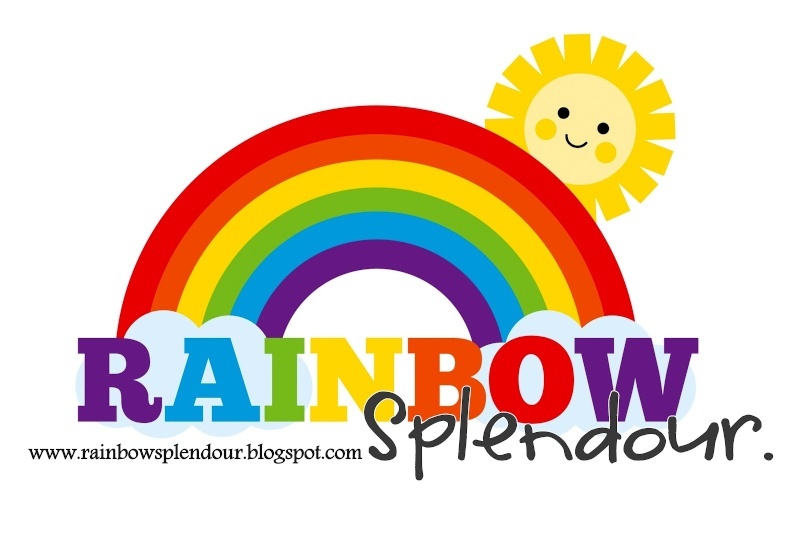 This month's SPONSOR is RAINBOW SPLENDOUR and the winner will receive a PRIZE PACK of goodies!! 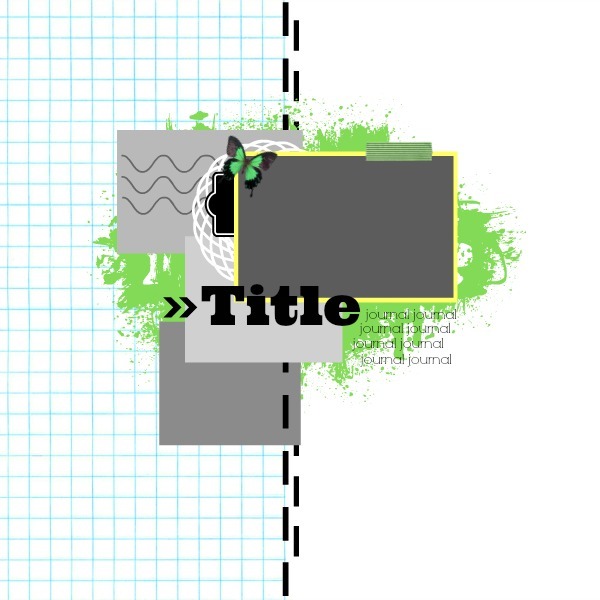 what a cute colourful layout and a great sketch! Great sketch yet again !!!! A lovely example. I like a 50/50 background. Great example! Love the sketch! Gorgeous LO, Chloe, love your sequins!